Our purpose as freemasons is not that of a religion. Freemasonry lacks the basic elements of religion. Freemasonry is not a religion nor is it a substitute for religion. A man does not subscribe to a new religion, much less to an anti-Christian religion when he becomes a freemason, any more than when he joins any political party or community association. There is nothing in Freemasonry that is opposed to the religion he brings with him into the masonic lodge. Freemasonry does not assert nor does it teach that one religion is as good as another. Freemasonry admits men of all religions. Freemasons believe in religious freedom and that the relationship between the individual and his God is personal, private and sacred. Freemasonry is a completely tolerant organization. When Freemasonry accepts a Christian, or a Jew, or a Buddhist, or a Muslim, it does not accept him as such, but accepts him as a man, worthy to be received into the masonic fraternity. 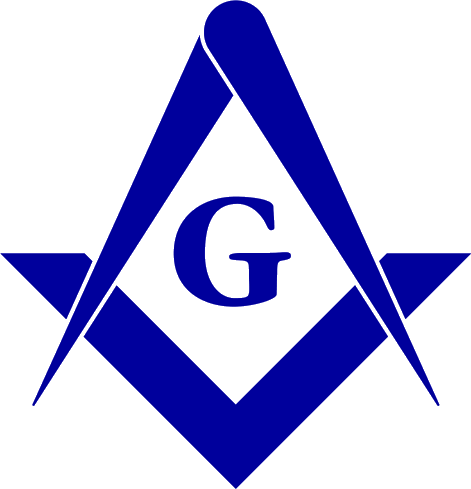 This statement is based on the Statement on Freemasonry and Religion prepared by the Masonic Information Center of North America, and quotes from the Rev. Thomas Sherrard Roy, D.D., a Baptist minister and Grand Master of Massachusetts in 1952. Also see : Scottish Rite Building Company vs. Lancaster County, 106 Nebraska 95, 184 N.W. 574 (1921), pp. 102-106. Further information and opinions of religious leaders can be found in "Special Issue, Freemasonry and religion," The Scottish Rite Journal, February 1993, vol. 101, no. 2. C. Fred Kleinknecht, ed. Representatives of the Anglican Church have expressed their views in sermons and articles available online at Anglicanism and Freemasonry.